A great T-Shirt for your child at a great price for you. 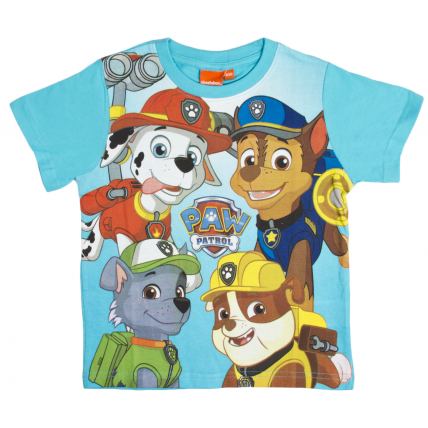 These official Paw Patrol shirts are short sleeved, cotton blend and machine washable. 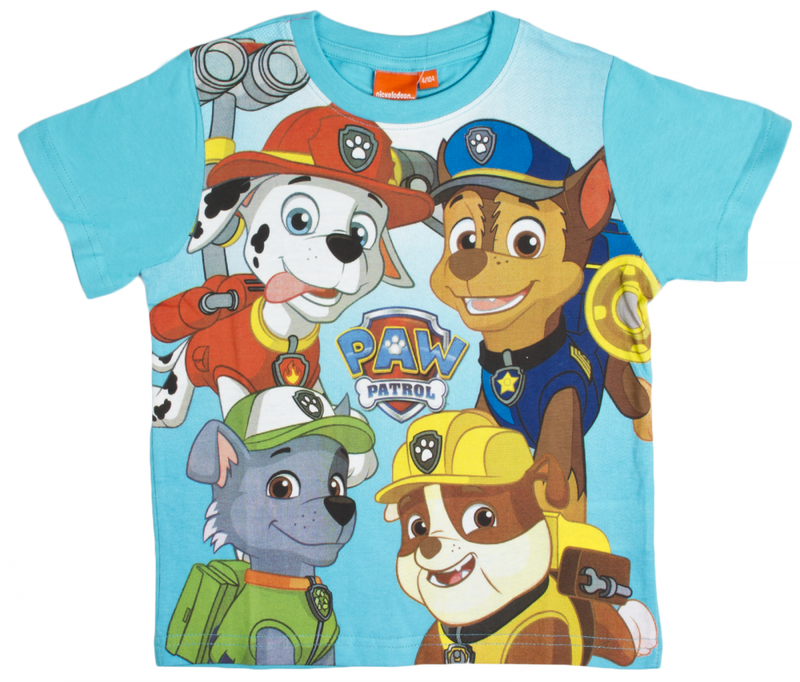 These designs are from the very popular animated childrens series on Nickelodeon and feature various images of the popular characters Chase, Marshall, Rocky and Rubble. 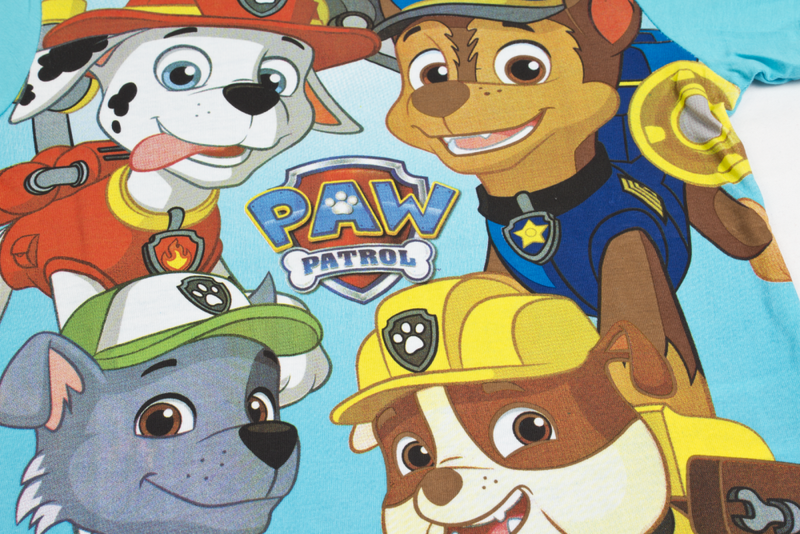 A perfect gift for any Paw Patrol fan.